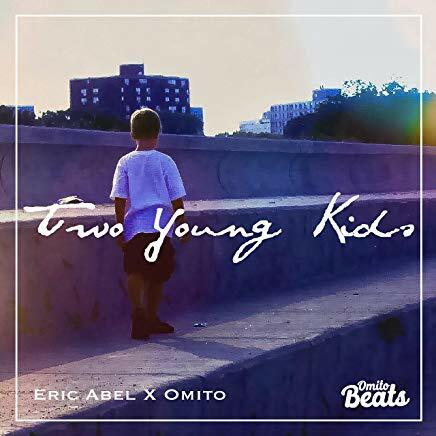 Two Young Kids is the third single from Atlanta based artist, Eric Abel. It blends elements of EDM, pop, and R&B to create an ambiance which is both contemplative and energetic at the same time. The song touches upon the bittersweet nostalgia for young love, which is interesting because Eric still appears to be quite young himself. I can relate to this though because I’ve always been a nostalgic person. In fact, when I was a junior in high school I was already nostalgic for the things I did as a freshman. The mellow backing beat for Two Young Kids is on the slower side for most EDM, but still on the danceable side. The music though is bright and strangely uplifting. Abel’s vocals are passionate and emotive. This kind of music is difficult to sing well, but his voice gets the job done and conveys a believable sincerity. This song really goes beyond a stroll down memory lane. The lyrics paint a picture not just of someone merely reflecting on the past but actively seekling to rekindle what was lost. He’s not just talking to himself here, but reaching out to see if the other person might feel the same way. 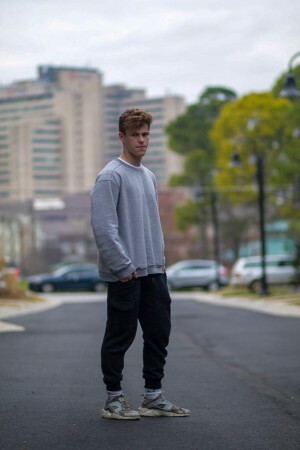 We can only speculate as to whether or not the feeling is mutual, but simply by expressing himself, the song’s prtotagonist has dealt with the past in a way that he can begin to move forward.